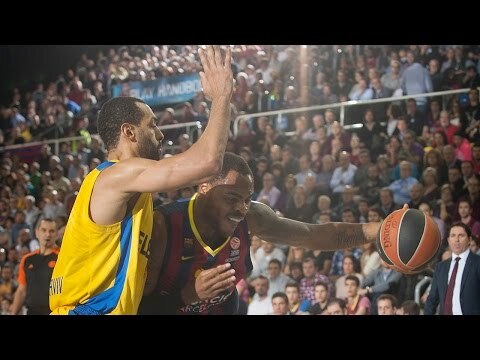 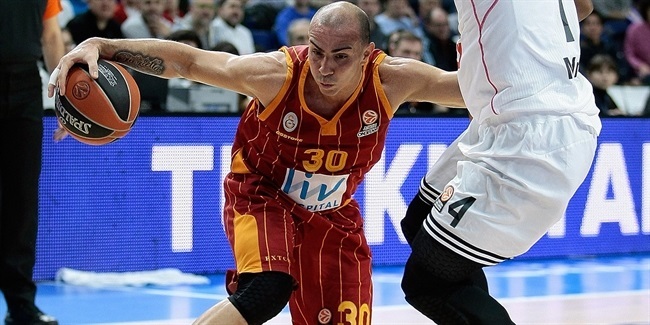 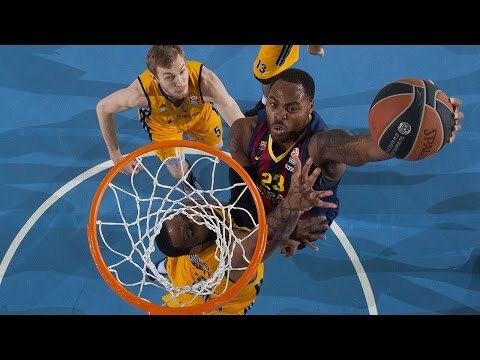 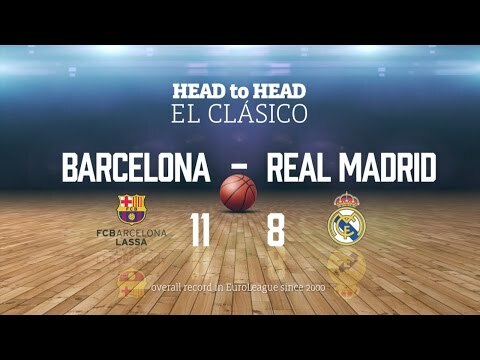 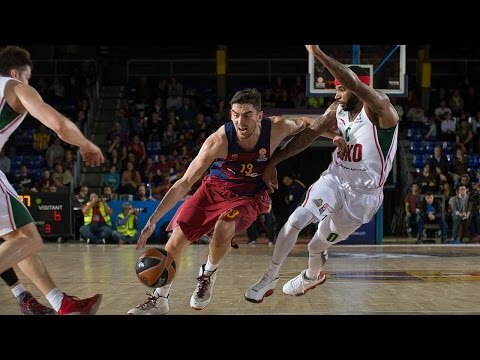 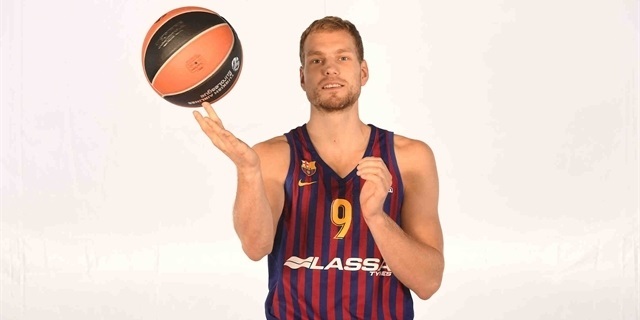 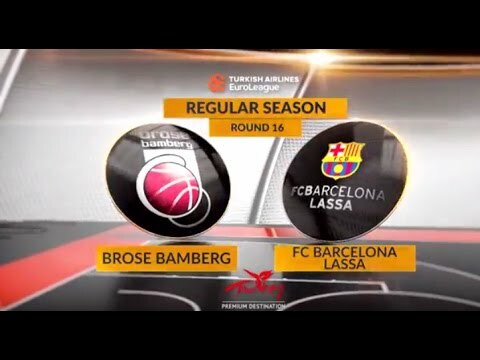 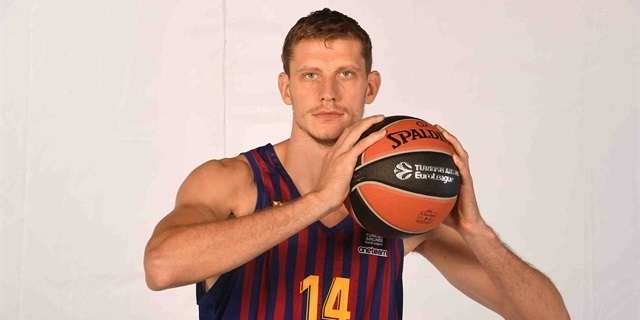 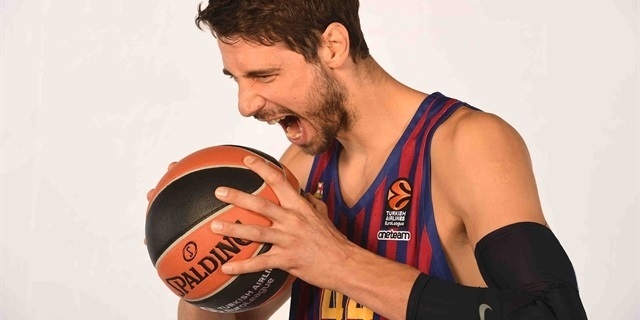 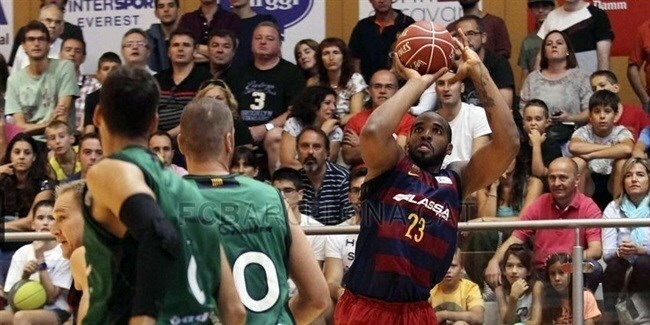 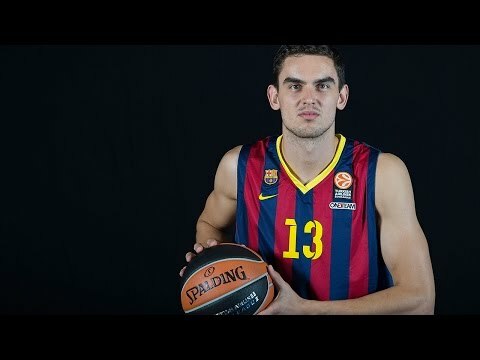 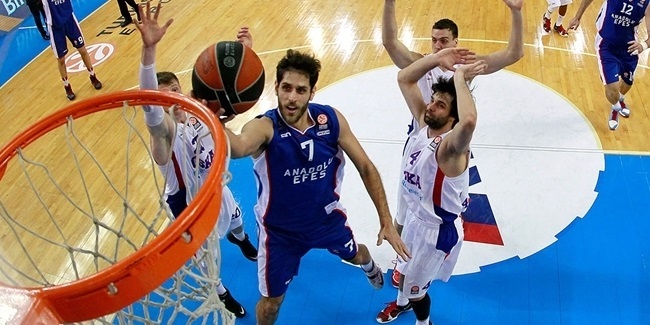 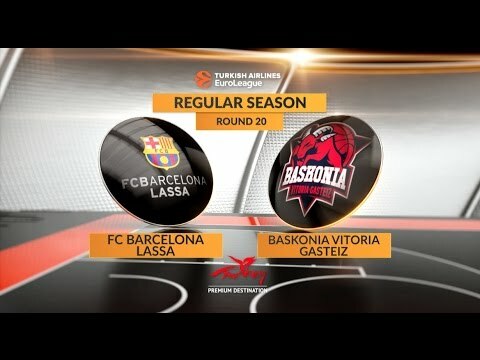 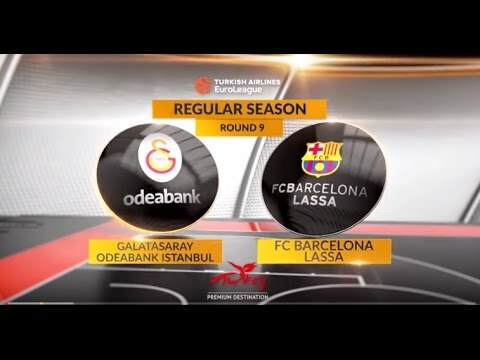 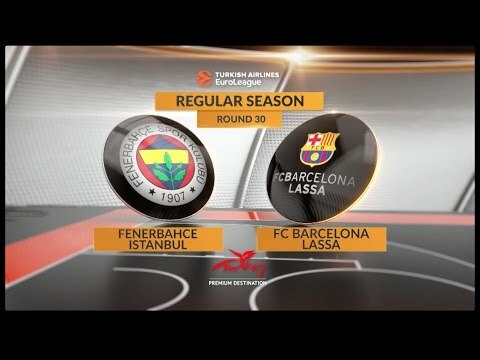 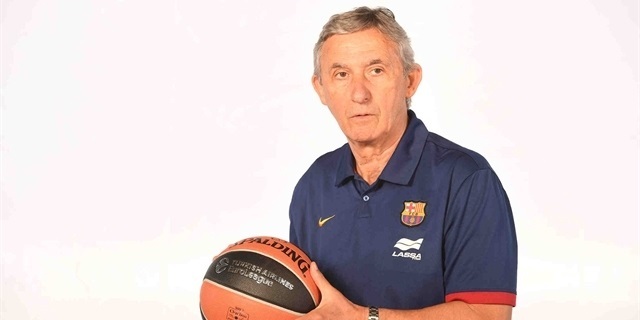 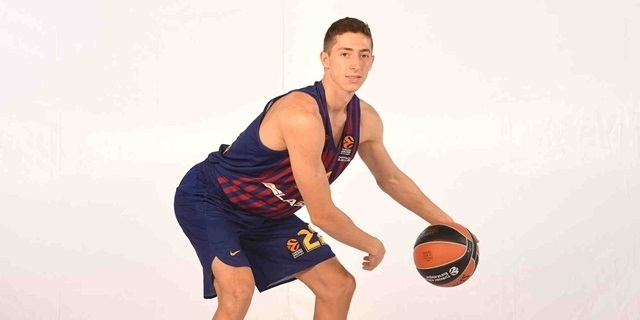 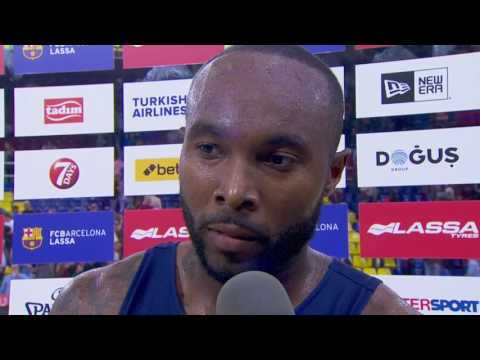 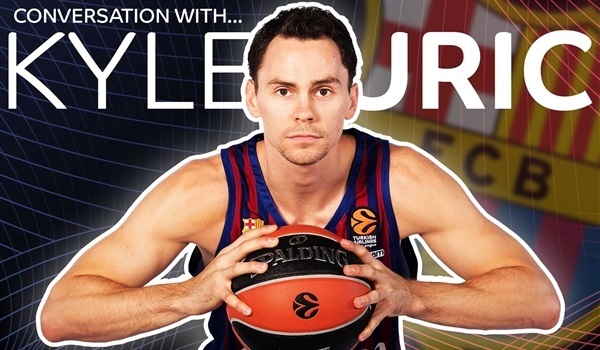 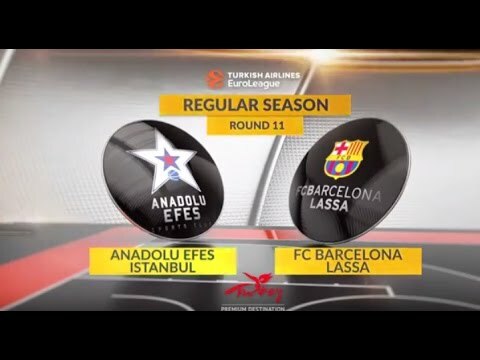 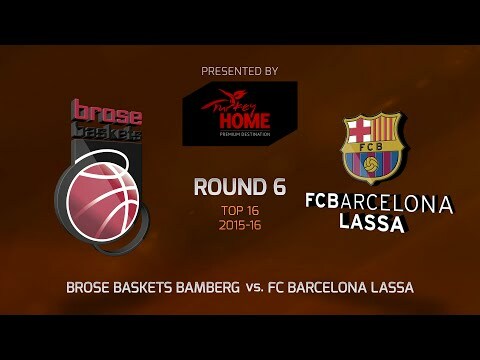 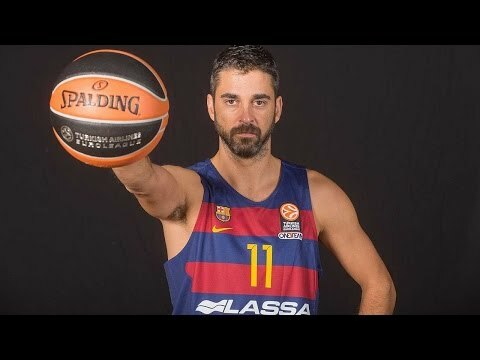 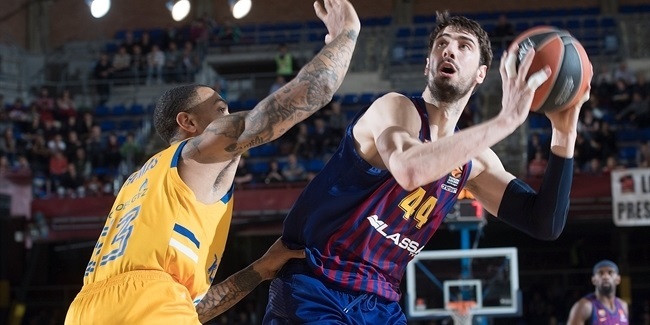 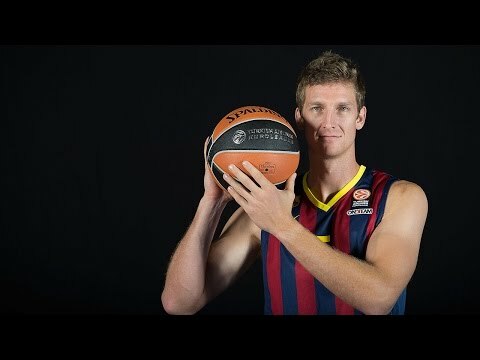 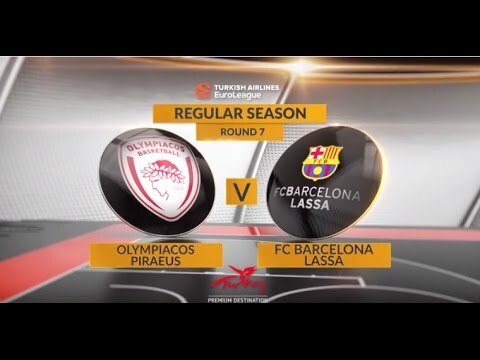 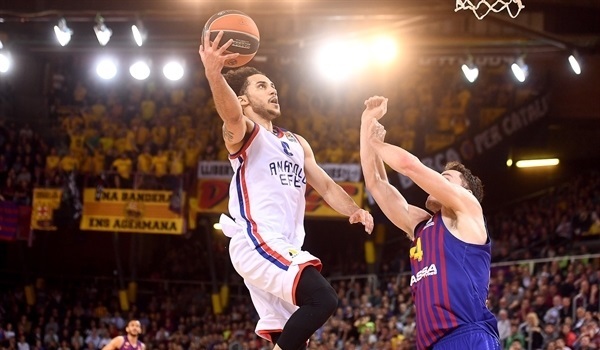 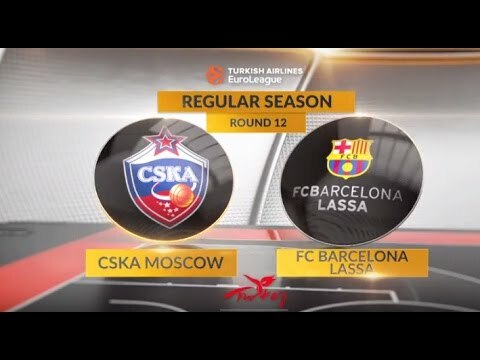 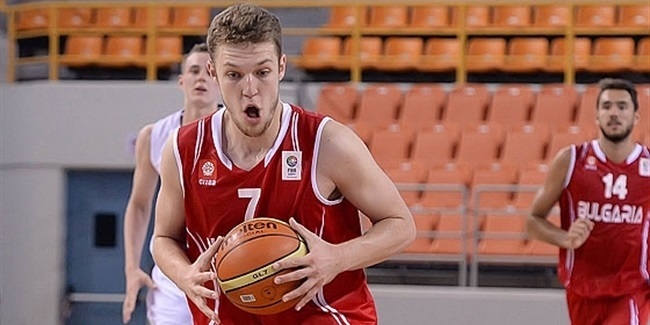 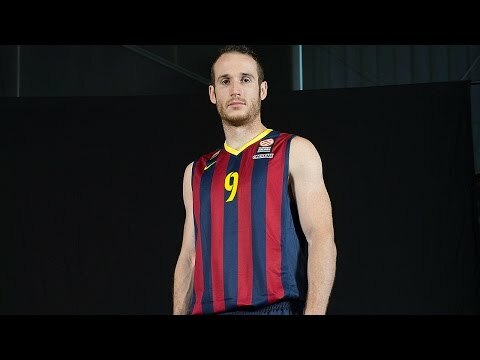 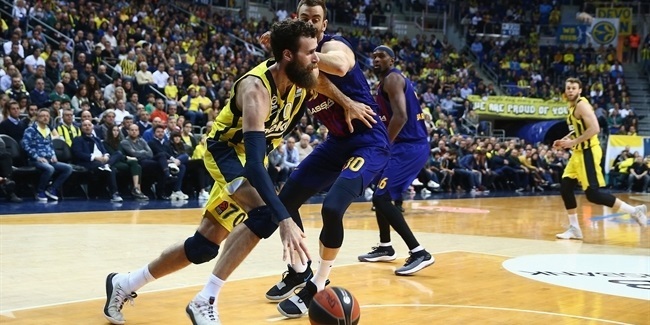 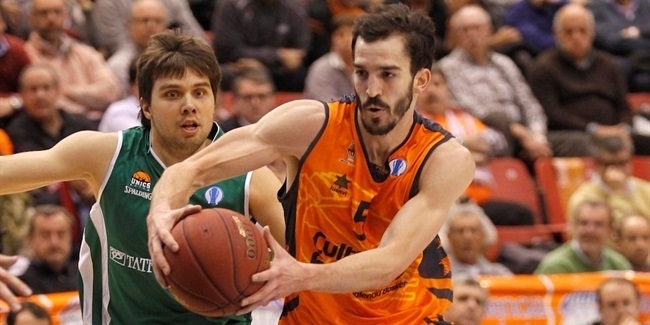 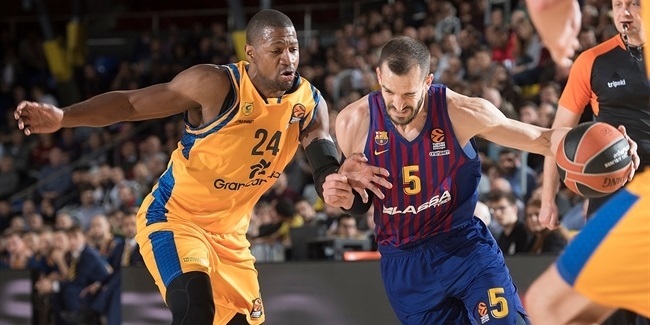 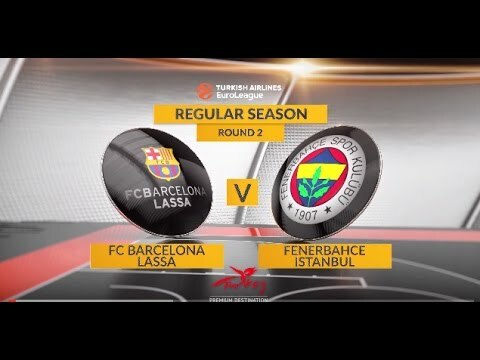 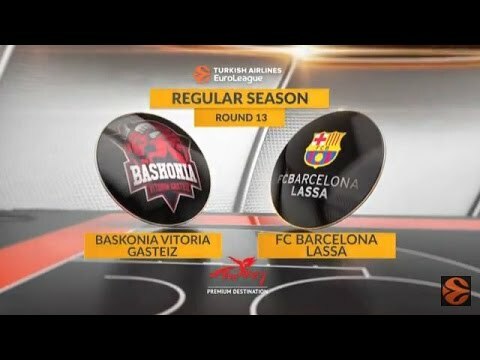 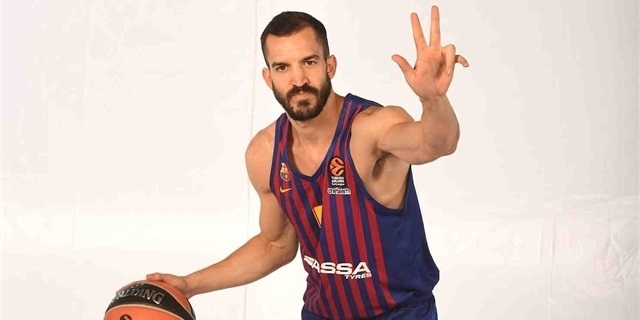 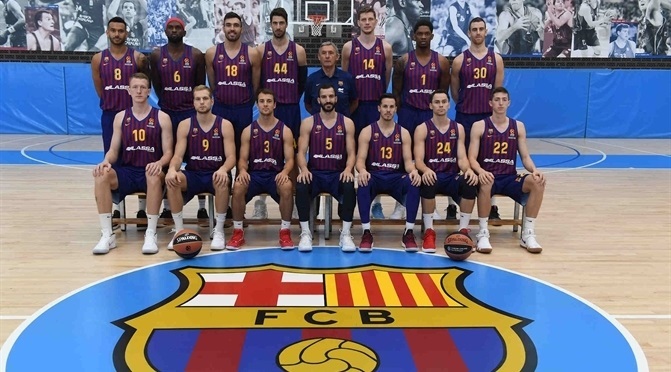 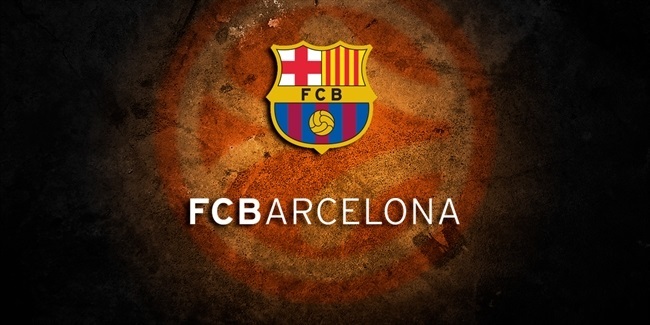 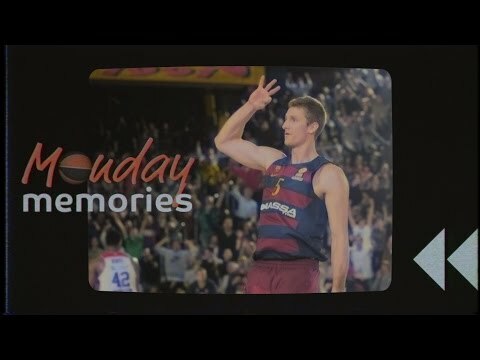 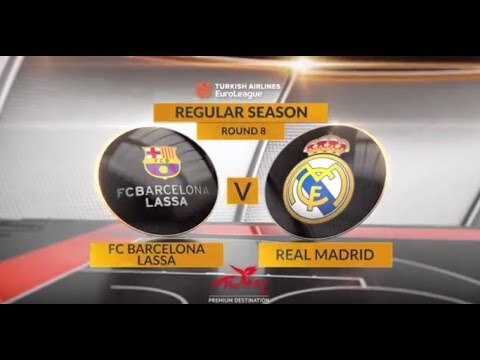 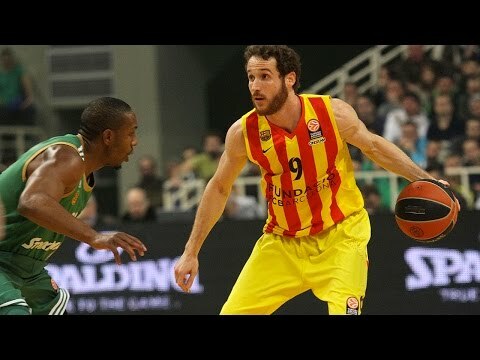 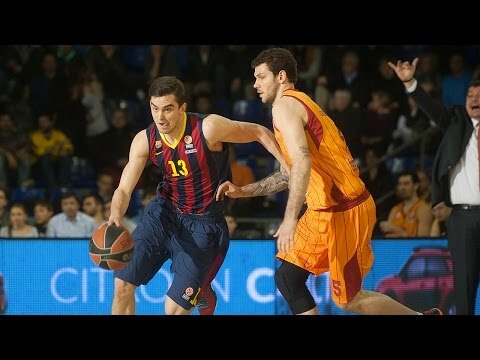 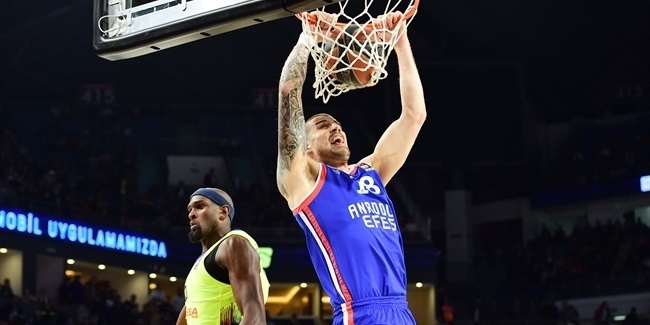 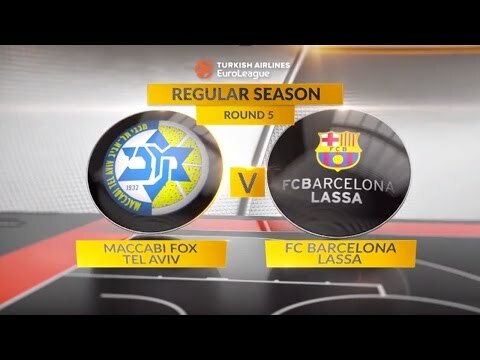 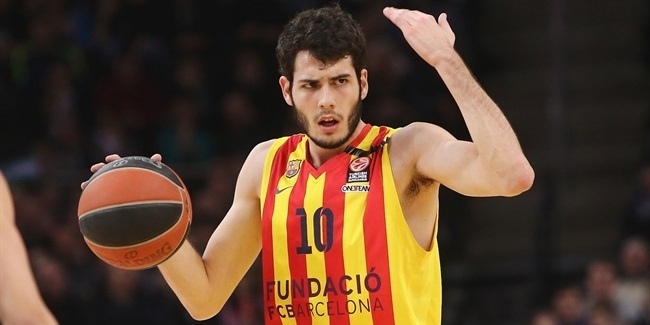 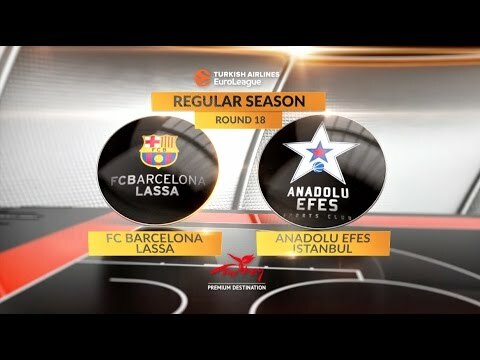 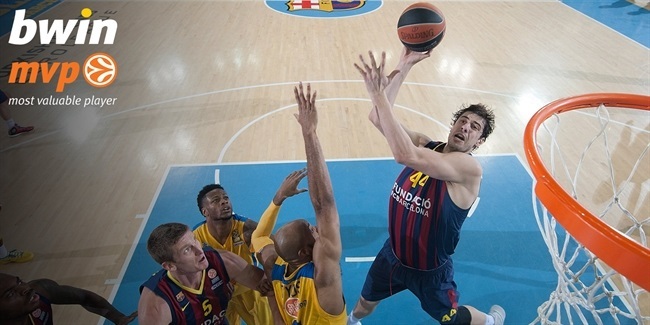 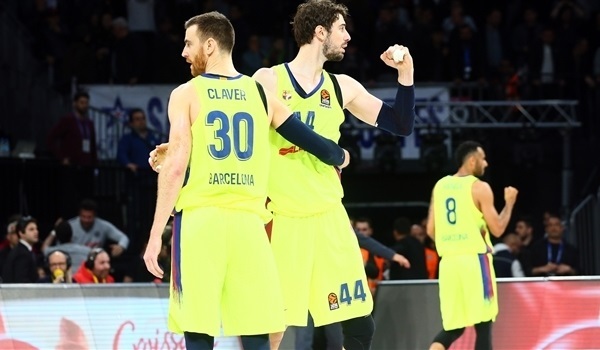 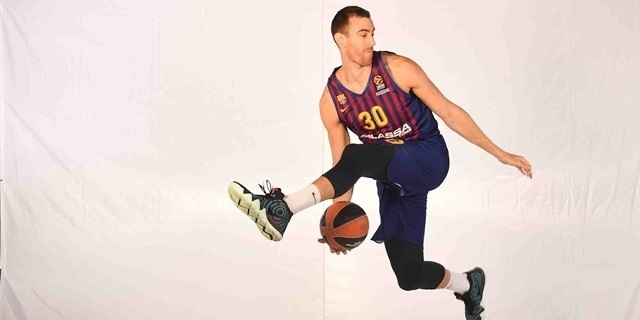 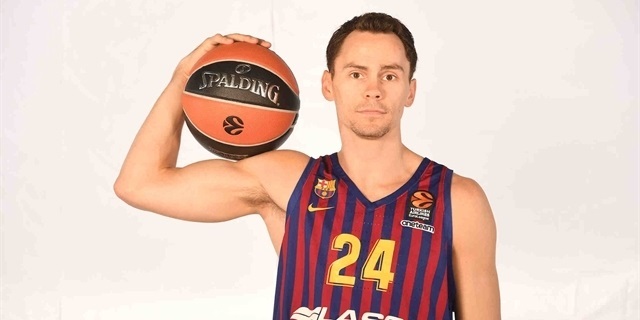 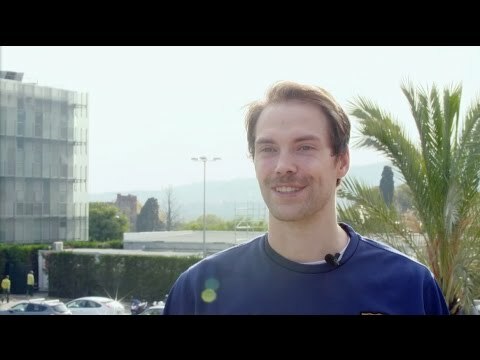 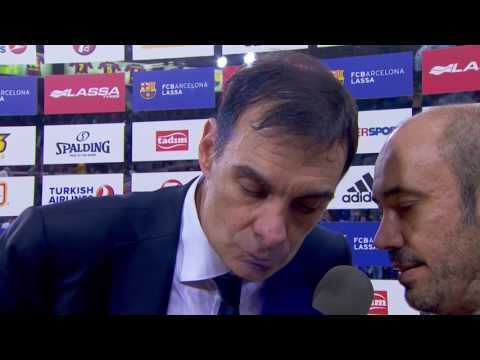 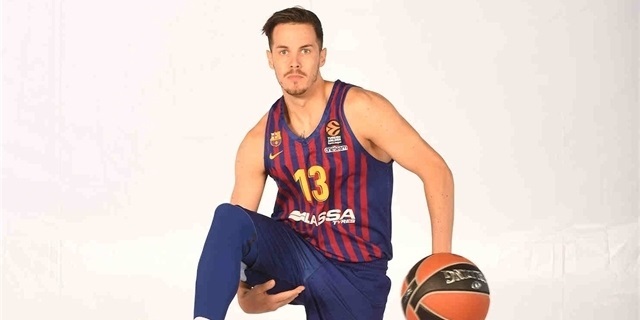 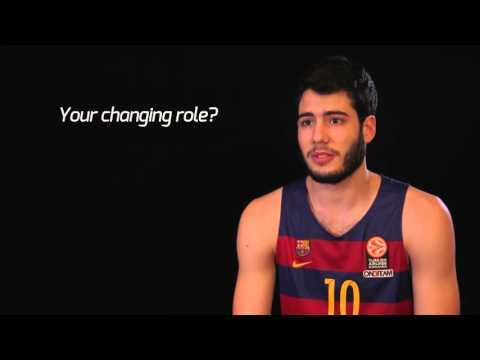 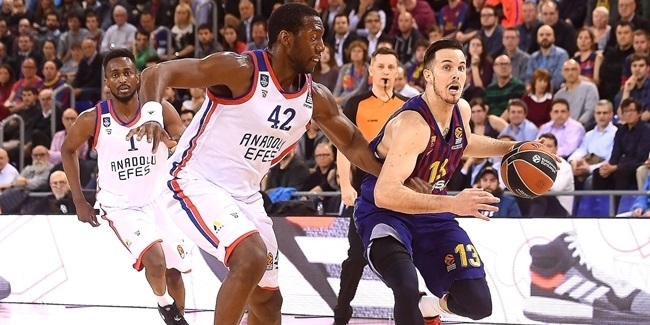 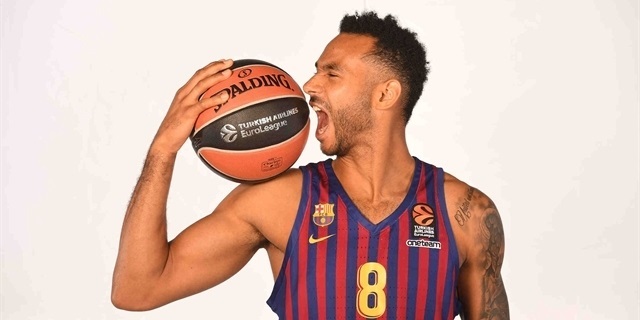 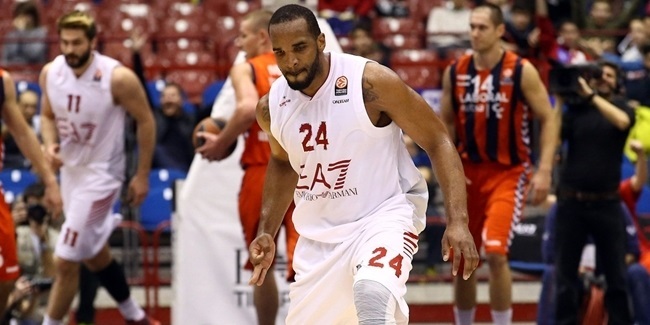 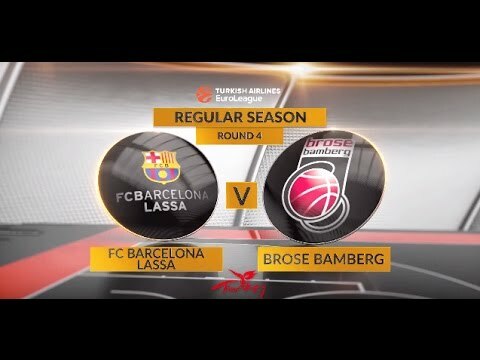 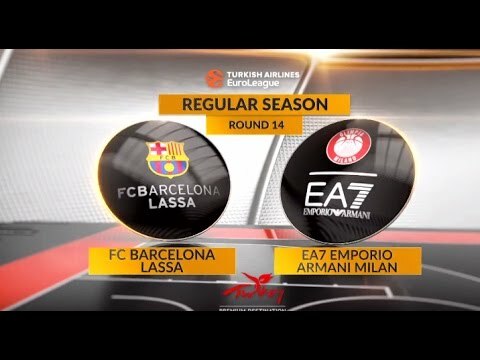 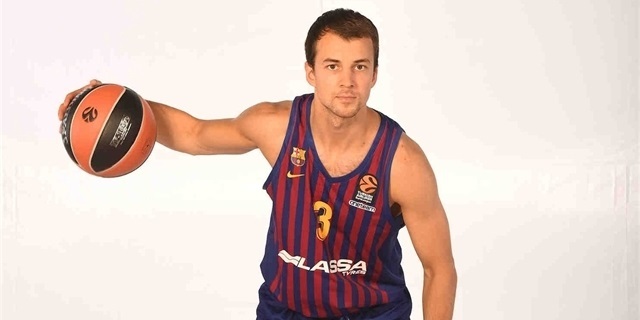 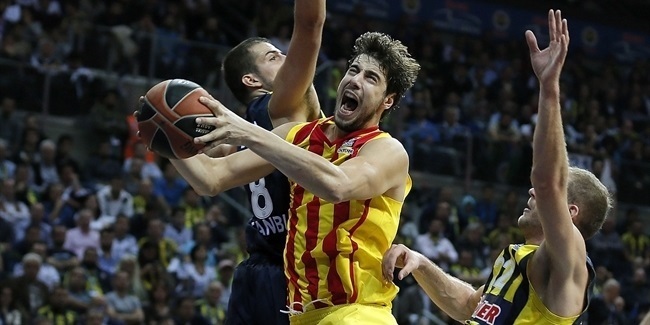 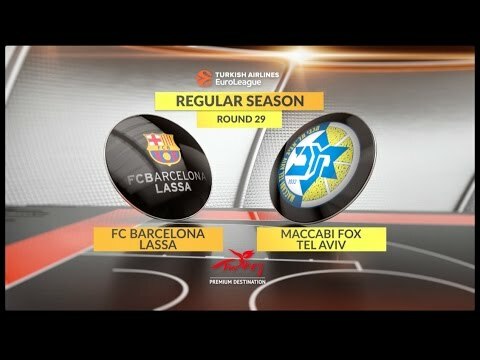 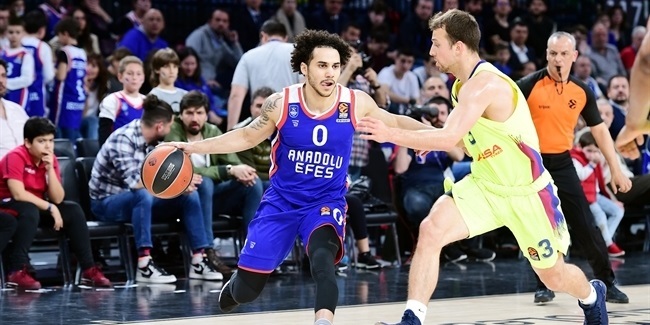 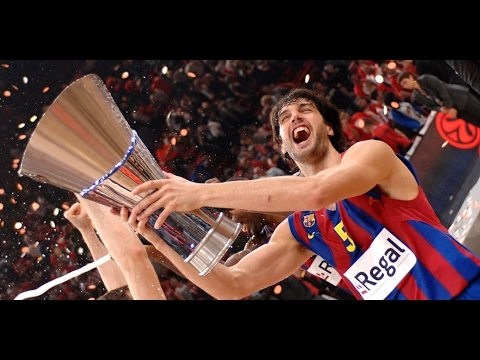 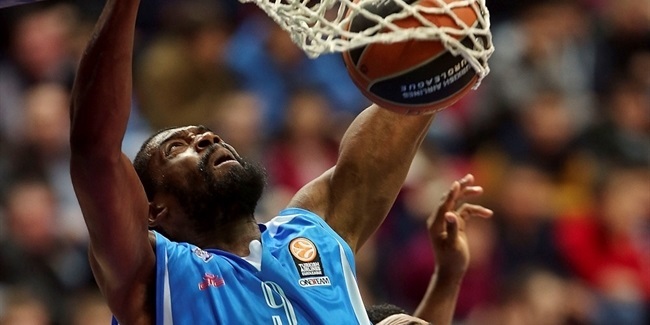 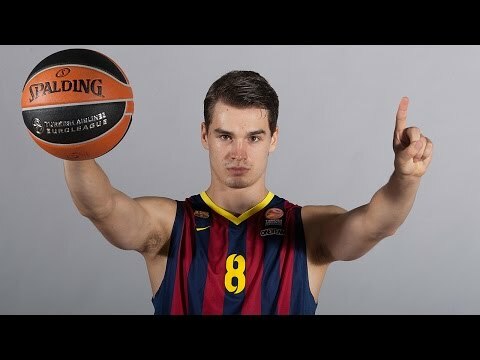 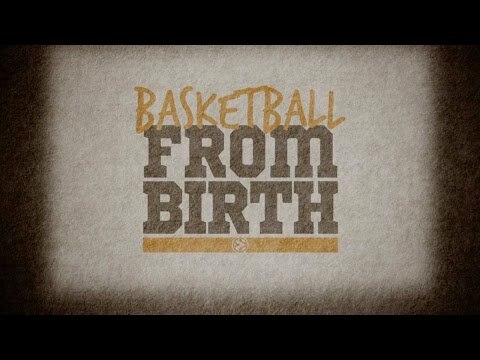 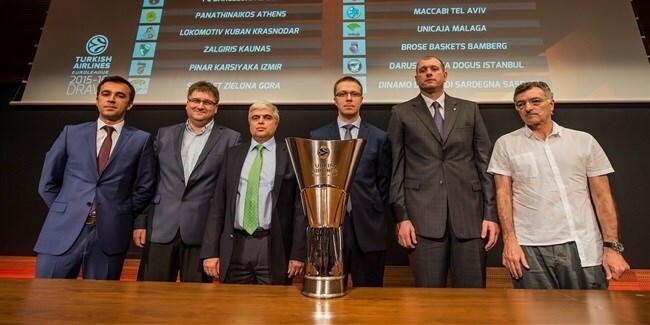 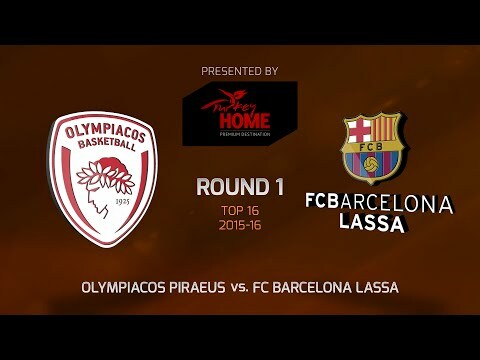 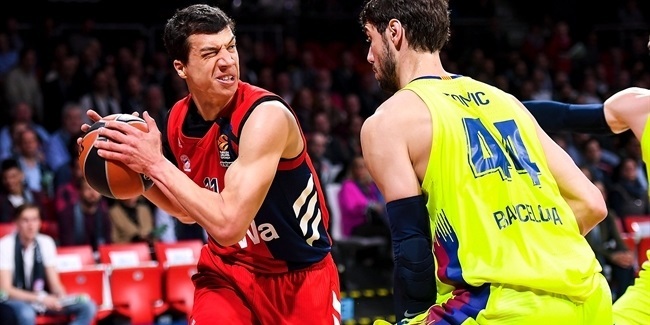 FC Barcelona Lassa comes off a rare title-free season and is eager to bounce back right away. 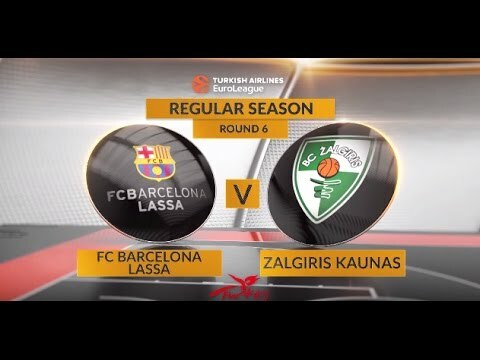 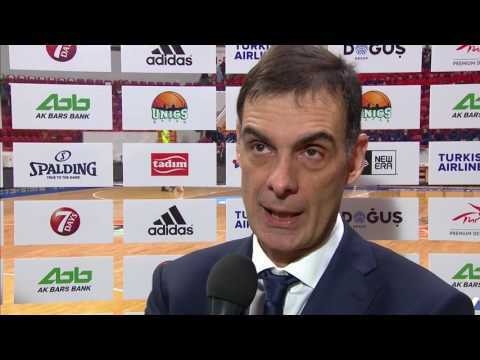 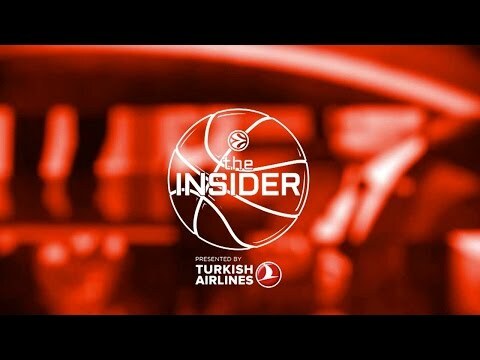 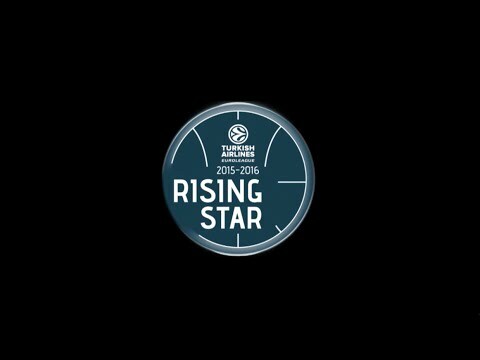 FC Barcelona Lassa added another of Europe's top young talents by signing Latvian teenager Rodions Kurucs to a four-year contract. 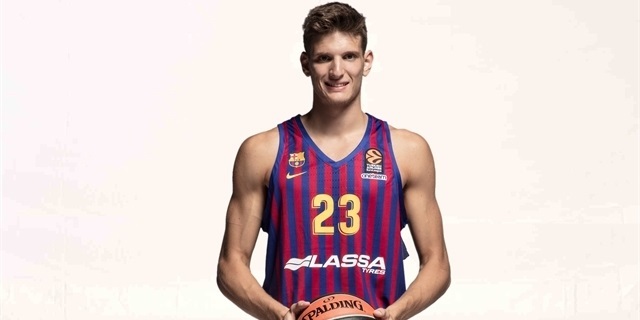 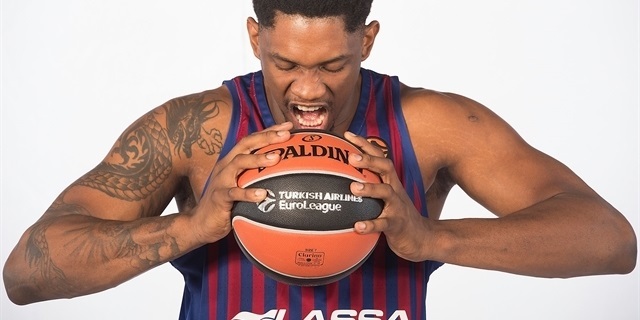 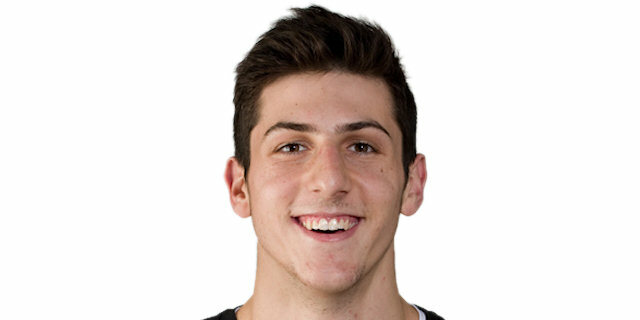 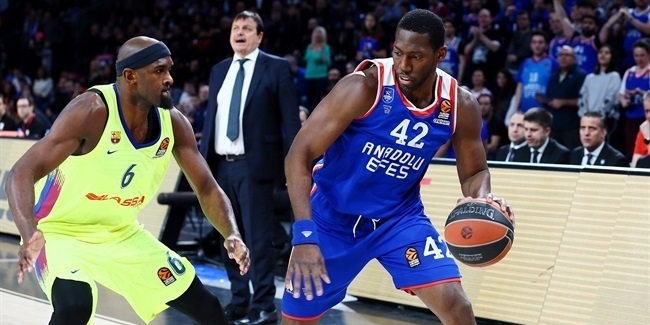 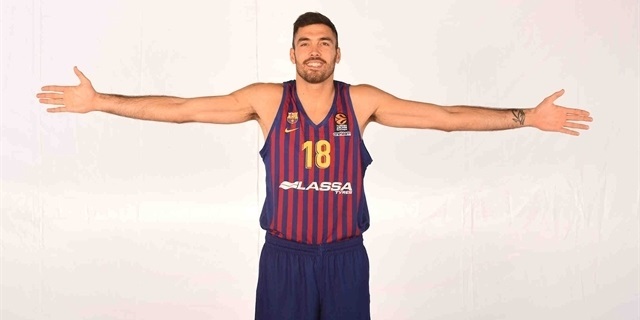 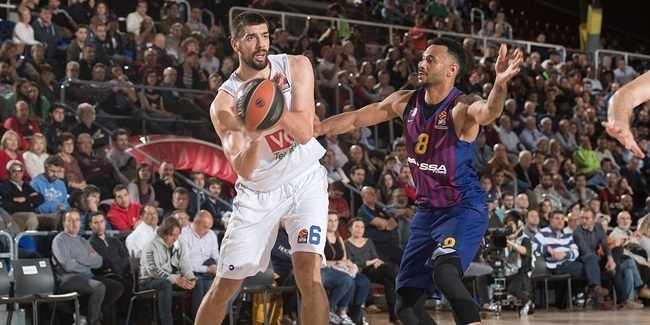 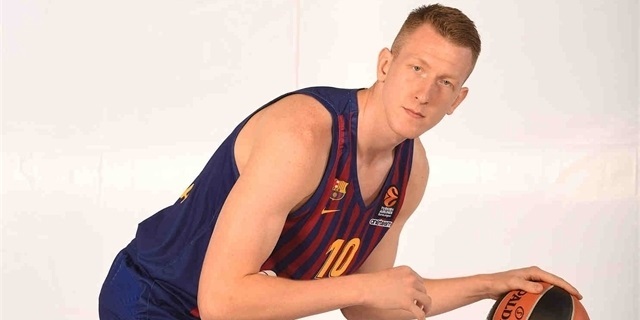 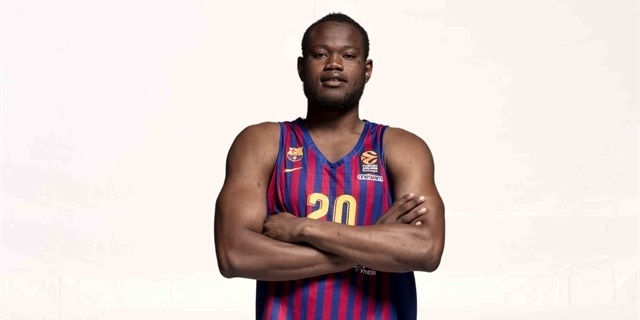 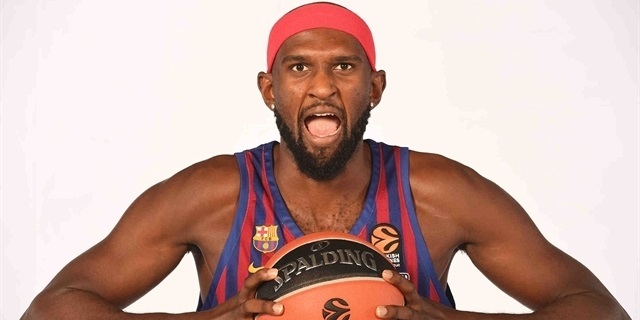 FC Barcelona Lassa reinforced its frontcourt for the upcoming season, signing athletic big man Shane Lawal on a two-year contract on Monday.